product idea from concept to completion. 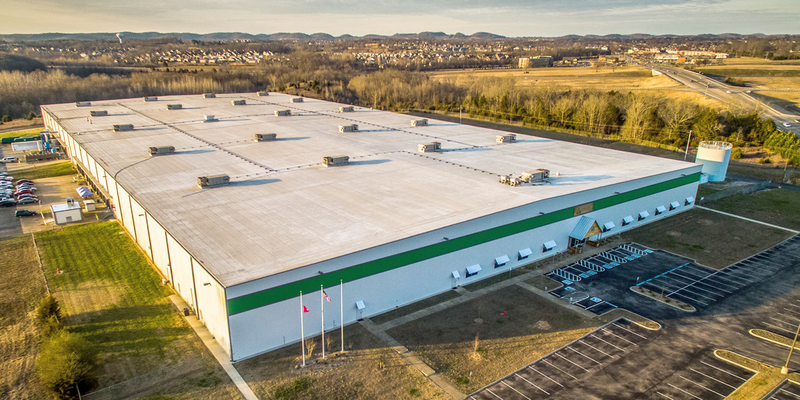 Armada nutrition operates out of one of the largest contract manufacturing facilities in the United States. It also has flavor manufacturing with spray-drying capabilities, as well as two in-house laboratories staffed with experienced application scientists and flavor chemists. Flavor expertise – With in-house flavor lab and production, we can tailor our flavor offerings to the specific needs of each market and application. A dedicated flavorist will work with you to develop creative flavor solutions for differentiating products that taste great. Trademark access – Innovative branded ingredients can give you a true competitive advantage in your new product developments. With the support of our dedicated R&D team who understands all synergistic formulations, you gain access to trademarks, scientific data and related claims. Transparent formulations – Our formulation experts can be trusted to provide unparalleled support, effective sensory feedback and innovative formulas that resonate with consumers. We disclose every aspect of product development so customers are apprised at all times. Our flavors and ingredients are always available for sale as raw material. On-hand inventory – Direct access to flavor production, in-house premixes and other in stock ingredients assure a cost-efficient and reliable supply of raw materials, therefore allowing for shorter lead times, better control and scheduling flexibility. – Brent Laffey, President at Armada Nutrition.